This service is situated with Community Mental Health Services on the Bathurst Base Hospital Campus. 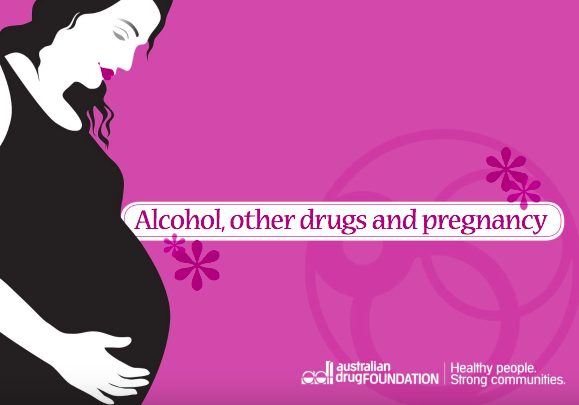 Read about the effects of alcohol and other drugs on your pregnancy in this online booklet. 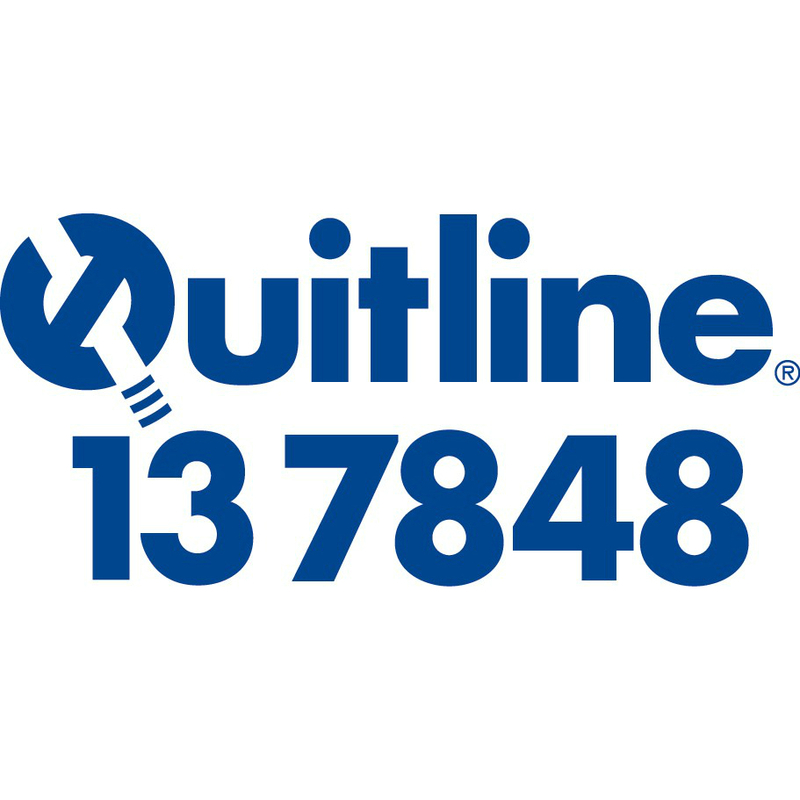 This was put together by the Australian Drug Foundation and the Women's Alcohol & Drug Service, The Royal Women's Hospital.